Since 30 years NIKLES stands for innovative technology and trend setting shower designs. Nikles - a Swiss family corporation with tradition - manufactures quality products that are sustainable and have passed rigid test protocols in Nikles internal state of the technology centre. Nikles products are renowned for its duration, safety and comfort throughout the world. 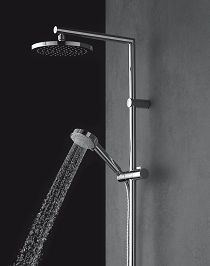 Continuous investment into Research and Development guarantees the development of state of the art shower ranges. 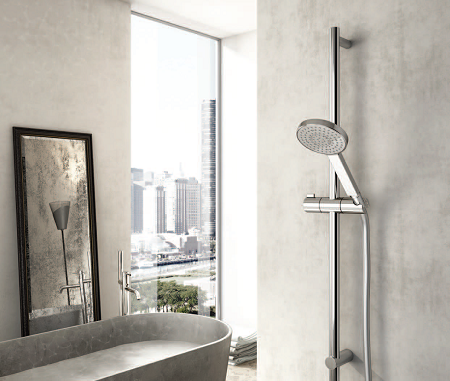 Nikles’ manufacturing practices are geared to produce energy efficient showers in line with the company’s philosophy to use resources carefully and respectfully. As a global manufacturer Nikles is committed to build trend setting shower systemsemphasizing on water saving characteristics.